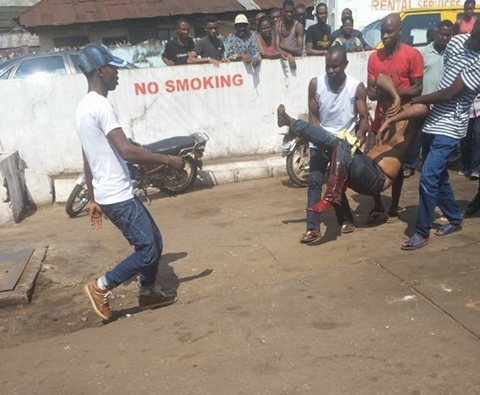 Armed robbers operating on a motorcycle on Monday, killed a man and injured another during a robbery attack at a filling Station in Upper New Market road, Onitsha. 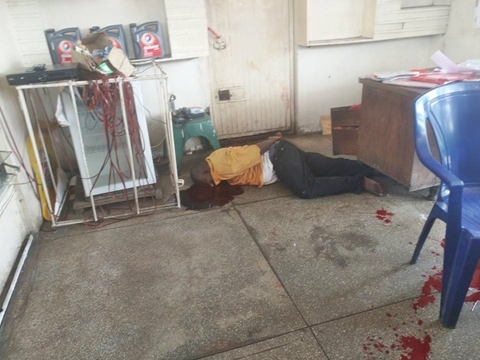 A middle-aged man was killed while another was injured on Monday during a robbery attack at Total Filling Station beside Kamo Plaza in Upper New Market road, Onitsha, Anambra State. 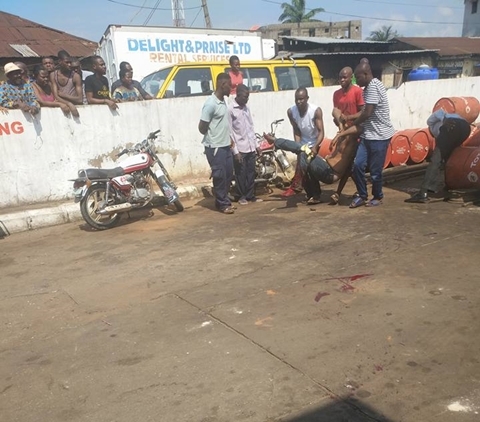 While speaking with a correspondent, a resident of the area identified as Divine Olisa, disclosed that the that the armed robbers who were operating on a motorcycle, hid their guns inside a sack and pretended as if they wanted to buy fuel. He said further that after they were attended to, the suspected robbers brought out their guns and shot a man in the leg. They also entered the cashier's office and shot him dead. 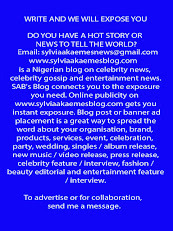 The robbers were said to have fled on their motorcycle before the arrival of security operatives.